Save instantly on all 2015 versions. Use discount coupon All4One-2015-COM and save 25% on your order from bitdefender.com. We just don’t know how long this deal will last for so please let us know if it does not work for you. Once you add the version that you wish to purchase into your shopping cart and apply the code, you’ll see that your savings will be automatically reflected and the new price shown. Remember, the code needs to applied exactly how it appears otherwise it won’t work. Save on your 2nd or 3rd year. Chances are that you are looking for new Internet Security software because you have a brand new computer. Well, if that’s the case, then you’re probably expecting to keep it for more than a year. Rather than having to repurchase your antivirus software a year from now, you should consider getting two or three years of protection upfront. Bitdefender, just like all the other PC security software, have much better pricing for 2 or more years of protection if purchased together. Often, you can save up to 50% on the second year with the multi-year pricing that’s in place. Of course prices will vary depending on the number of licenses and years of protection chosen, but it’s worth looking into. Are you an existing BitDefender customer? If so, we highly recommend that you verify the discount that you could receive at their renewal center. They will ask you to provide your existing serial number/license key and based on this information, they will provide you with a special renewal/upgrade price for being a loyal customer. The discount levels are personalized based on what version you’re currently running so it’s hard for us to say exactly how much you’ll save. 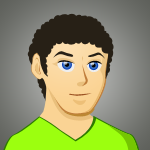 However, Software Voucher visitors have been reporting a savings of around 30% or so. Remember, not everyone will qualify for this deal. If you’re considering purchasing BitDefender for the first time, then you’ve probably already read some of the good reviews out there. But before jumping in we recommend that you first download and test out the free trial version. As long as you’ve never tried it before and it hasn’t been installed previously on your computer, they well let you give it a test run for a full 30 days. No credit card or any form of payment is needed; all you need to provide is your name and email address. Once it’s installed, you’re free to run as many hard drive and file scans as you wish. Then at 30 days it will automatically expire unless you purchase a license. 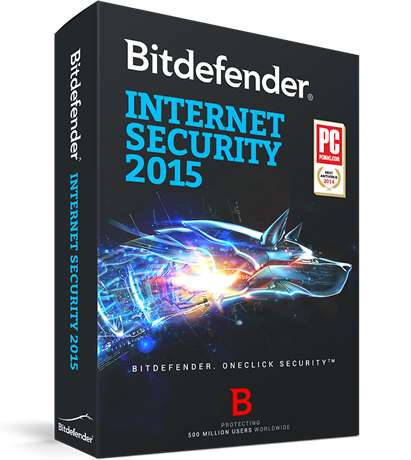 When is BitDefender 2016 going to be released? As we do every year, we’re watching all of the latest BitDefender news and rumors. Learn more about the upcoming release, when we expect the latest versions to hit stores, and how to get early access to the beta download for those looking to have a sneak peak on the 2016 versions. If you have the 2015 version and your subscription is still active, then remember that you will be able to download the latest version free of charge.